This year, the Netherlands is hosting the twelfth edition of the UEFA European Women’s Championship. 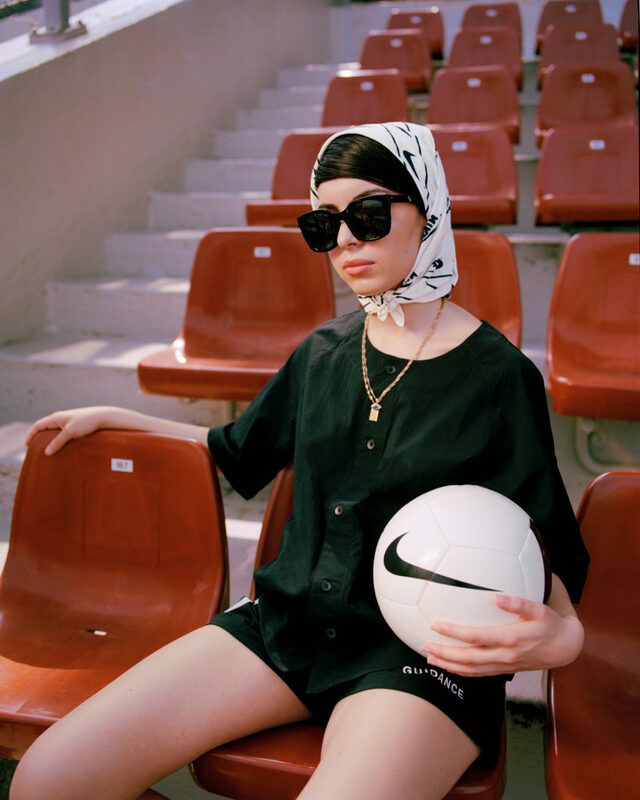 An Amsterdam based brand that draws its inspiration from football, Lack of Guidance felt ‘compelled’ to make its voice heard. They decided to team up with Nike to create something to honour the Dutch women’s national football team. Despite the fact that women’s football is given far less attention than its male counterpart, women in the sport never stop fighting for their dream to get to the top. 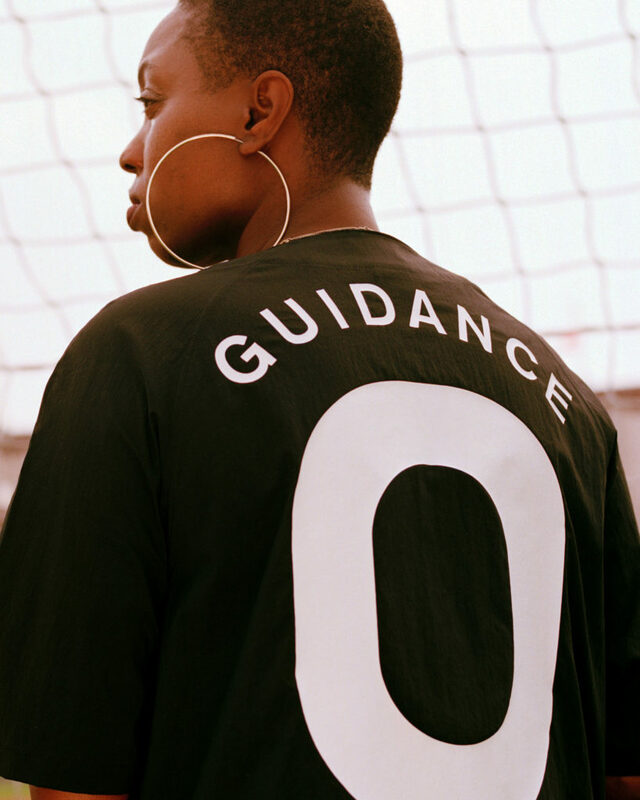 Inspired by this determination, the brand has created an exclusive collection called ‘Zero Guidance’; Zero Guidance ‘stands for winner mentality, not taking any directions and defining your own set of rules’. The accompanying editorial features 11 select women that possess this state of mind. By participating, they are showing full support to the women of the Dutch national football team. The location of the shoot, the Amsterdam Olympic Stadium, is significant in the history of women’s sports: the 1928 Summer Olympics that were held there were the first in which women were allowed to compete. Meanwhile, the photographer chosen for the project, Lois Cohen, uses the female as an ongoing theme in her work. The Royal Dutch Football Association (KNVB) also changed the crest for the Dutch national women’s football team, turning the traditional lion into a lioness, an act intended to make the image a symbol to encourage women in The Netherlands to take up football. NOTE: The products in the pictures will not be sold. Lack of Guidance’s intention is to shed a light on a story that has to get more attention. All images courtesy of Lack of Guidance. The UEFA European Women’s Championship kicked off on July 16th, and the final takes place on August 6th.